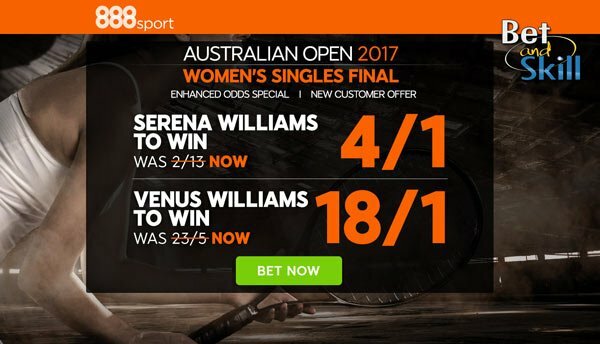 Venus Williams go head to head in the 2017 Australian Open Women's singles final on Saturday morning (UK Time). Which sister will lift the trophy in Melbourne? 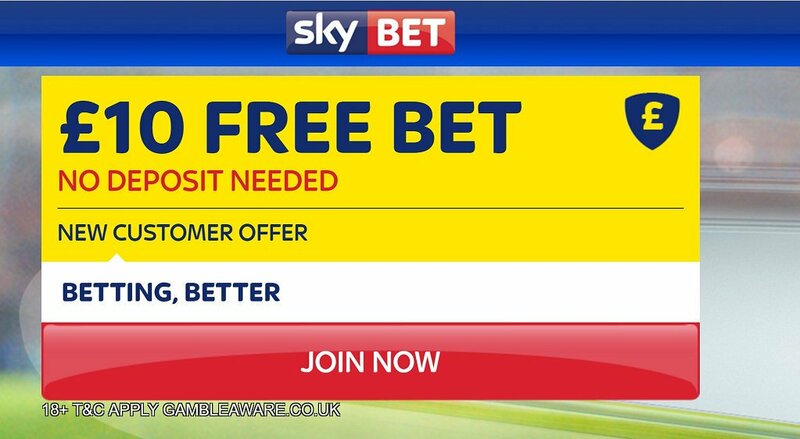 This article contains our Venus Williams v Serena Williams betting preview, with expert predictions, betting tips, highest odds, bookie promotions and no deposit free bets on the Australian Open 2017. Serena has bulldozed her way through the tournament, without dropping a single set, after destroying Lucic-Baroni (6-2, 6-1) in less than an hour in the semi. Prior to that, the younger Williams eased past Belinda Bencic (6-4, 6-3), Lucie Safarova (6-3, 6-4), Nicole Gibbs (6-1, 6-3), Barbara Strycova (7-5, 6-4) and Joanna Konta (6-2, 6-3). Her form has improved with each match and possesses one of the most potent serves on the WTA Tour, something that is always crucial at the Australian Open. Serena leads the H2H 16-11 and 6-2 in Slam Finals but the pair have not met in a major final since Wimbledon back in 2009. Serena won that one in straight sets. 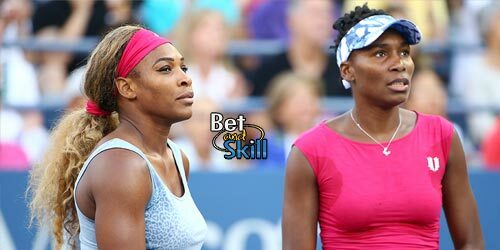 Furthermore, This will be their first meeting since the 2015 US Open - which Serena won in three sets - and the younger sister has won seven of the last eight against Venus. Anyway, conspiracy teories goes on. It's probably last chance for Venus to grab a Grand Slam title and Serena could concede her older sister the last silverware of a glorious career. 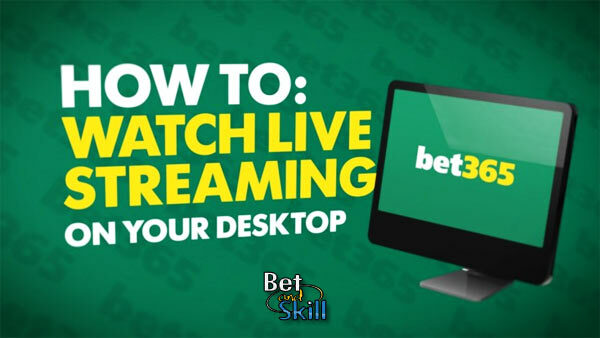 "Venus Williams v Serena Williams predictions, betting tips, odds and free bets (2017 Australian Open final)"